At Quality Overhead Door, we serve Northwest Ohio communities, as well as Southeast Michigan communities. Our combination of high-quality products and exceptional customer service has helped us earn the Angie’s List Super Service Award as well as an A+ rating from the Better Business Bureau. When you want the best in garage doors in Allen County, Ohio, turn to Quality Overhead Door. We also offer garage door repair in Allen County, Ohio. 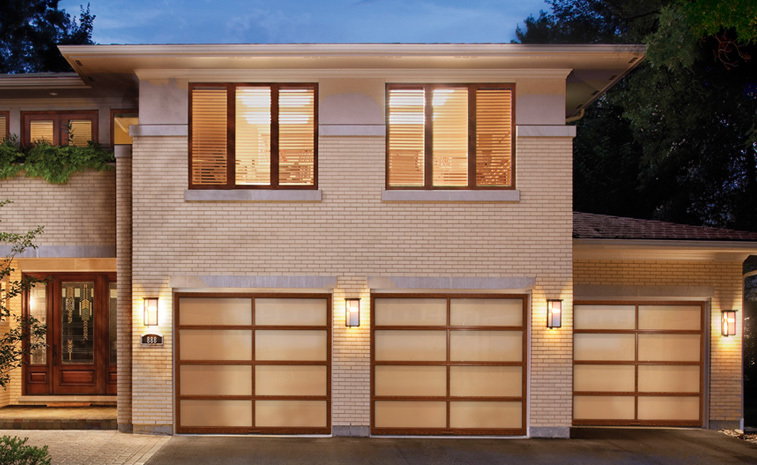 Our experienced technicians can work on garage doors and openers of any make or model, providing expert guidance as you choose the best course of action for your garage and home. Knowing that garage door issues at homes and businesses often represent urgent needs, we respond with the speed required to get your garage door back up and running again just as quickly as possible. We provide free estimates on new garage doors and openers because we think it’s important for you to have as much information as possible before making a decision. Our estimates include comprehensive, straightforward pricing so there’s no confusion. We also provide warranties on parts and labor because we want you to have peace of mind and protection once work is complete. At Quality Overhead Door, you’ll find a huge selection of products that represent different brands, styles, designs, materials and more. 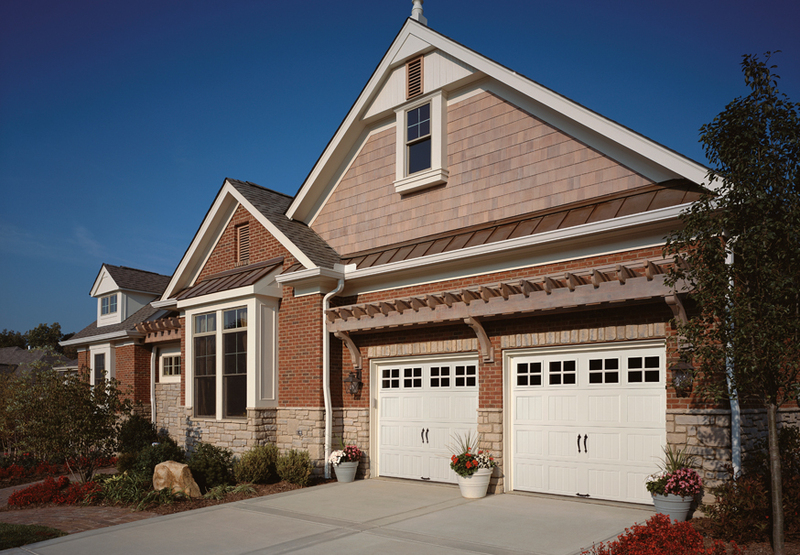 By offering a huge selection, we increase the chances of you finding the perfect garage door for your home — the product that will complement your existing architecture and enhance your home’s curb appeal. Make the most of your customization opportunity by choosing optional windows, hardware or insulation. We believe in being the best, which is why we offer your only superior products from the best brands in the industry. Quality Overhead Door has been delivering reliable, responsive services to Toledo-area home and business owners since 1982. We place an emphasis on personalized care and listening to your needs so we can best meet them. Our services also extend beyond garage doors and openers in Allen County, Ohio and include awning, storm doors, entry doors, fireplaces and more. Trust Quality Overhead Door when you want to enhance your home or business. If you’d like more information about our products and services or if you have any questions, contact us today.